Been following Lord Marco for a while and want to be a part of the history? Well now is your chance. Here are a variety of cymbals that have been used and abused by Lord Marco along his journey. 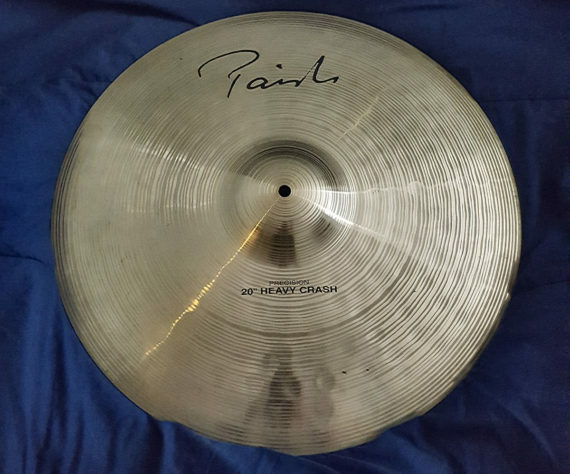 All of these cymbals were used for touring and recordings during 2016-2018. He will autograph them at no extra charge! 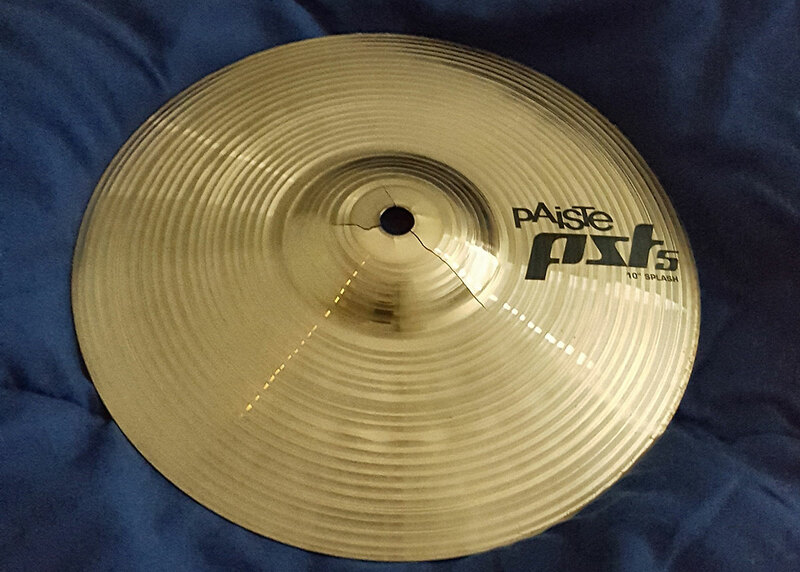 Leave any personalized note you want written on the cymbal in the Order Notes at checkout.